This morning I am running my 22nd half marathon...the Biggest Loser RunWalk Half Marathon in Mobile! I'm excited to get to run this race locally! I have several friends running this one so it should be fun! 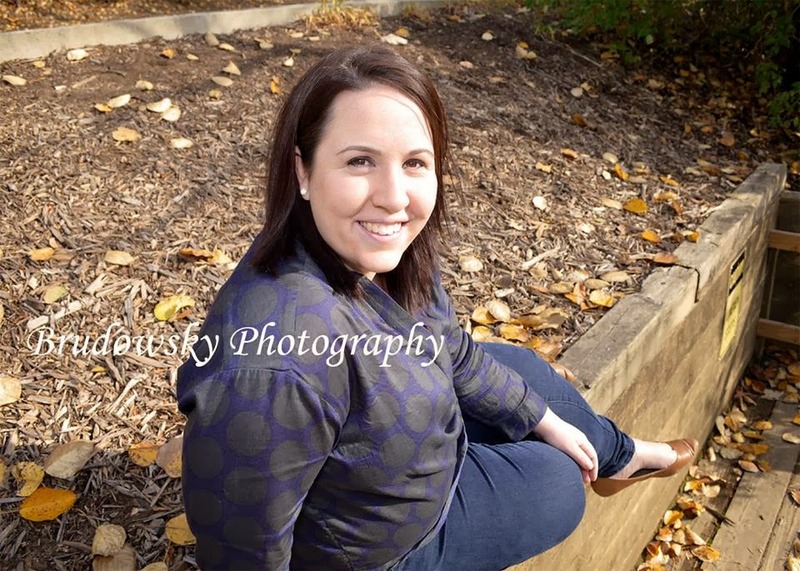 Today I'm spotlighting Lindsay from Lindsay Weighs In! Lindsay is a fellow Sweat Pink Ambassador. She is also new to running and will be running her first half marathon this spring! Keep reading to learn more about her!!! I’m still having trouble calling myself a runner! I just started running more recently, and just signed up for my first half marathon. I like the time it allows me to clear my head, but I’m not up to very high mileage quite yet. I’m sure I’ll have lots to think about for 13.1 miles! 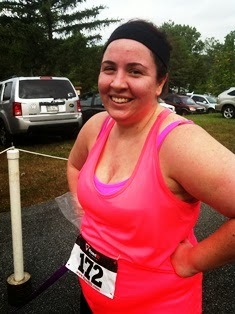 I've only ever run a 5K so far, which I definitely loved. I’m looking forward to tackling the next big challenge in running my half! I just recently bought a belt to wear when I’m running so I can throw my cell phone in there and my keys. I’m also a huge fan of my RoadID that I just bought. Not at all. I’m trying to lose weight, so I’m watching what I’m eating but not following anything specific. Oh gosh, I still don’t know so many things! I honestly have no idea what the heck I’m doing half the time. I guess ultimately I wish I would have known you need to get good shoes, and replace them after you put too much mileage on them. I just ran a 5K with my mom and sister about a month ago, and it was so much fun hanging out before the race and then listening to them cheer me on as I crossed the finish line (much later than them!). I also really enjoyed spectating my sister’s first half marathon a few weeks ago. Whether you’re running or spectating, there is something so magical about being at a race. I love it! Here are all the different ways you can connect with Lindsay! Thanks so much for sharing with us Lindsay!